Expand search to view more listings in and around Southfield. See more offices in and around Southfield. 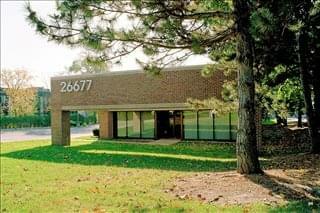 Offices.net is pleased to present 5 of office buildings with business space available in Southfield. This office space is available right away, and offers flexible rental terms to make the transition as simple as possible. Our service is designed to get you into the office space your business needs as quickly and simply as possible, and we will be happy to assist in any way. Southfield is considered to be the centre for commercial activity in the metropolitan Detroit area due to its huge central office district, which is the largest in the region. 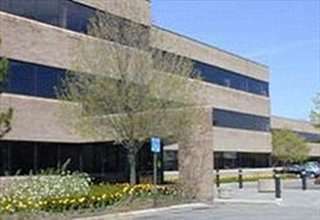 Many large corporations with headquarters in the area including Denso and Federal-Mogul. 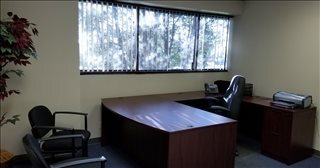 Our goal is to provide your business with exceptional executive office suites and office space in Southfield, Michigan, suitable for your individual business needs. With a fantastic selection of facilities and support services available, and flexible rental agreements, you will be assured of an easy move to your new Southfield business premises. 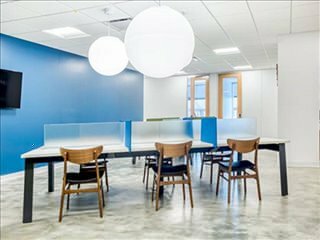 A number of the office buildings provide receptions, state-of-the-art print and scanning amenities, internet and network wiring, telecommunications set up, office administration, and furniture. Most of the business centers also provide on site IT support, meeting rooms, day and night access and other professional services and amenities. 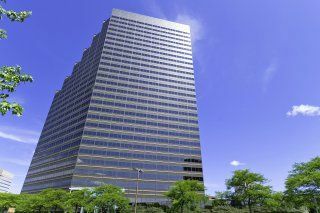 Just select any of the offices for rent in Southfield displayed above. Each office and executive office suite boasts a prime business position in Southfield, with flexible terms to suit your work requirements. With more office space available than ever and prices to suit every budget, companies of all types will be able to find the space they need using Offices.net. Get in touch and we will do everything we can to help find your perfect office space.